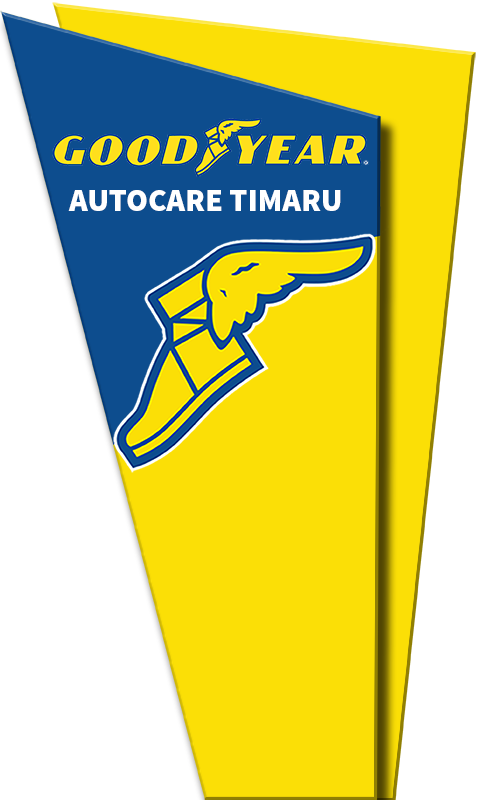 “Goodyear Auto Care Timaru is your locally owned Tyre, Mechanical and Shock Shop. 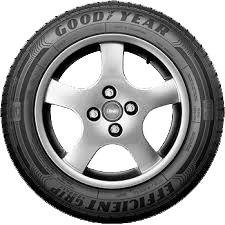 We stock a wide range of quality brands and our team have years of experience to ensure you get the right tyre at the right price. 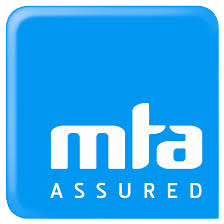 We use the latest technology equipment to to make sure you receive the best possible fitting, balancing and wheel alignment service for a perfect ride every time. 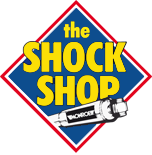 Goodyear Auto Care Timaru is also a “Shock shop” which means we are suspension experts.